Essentially, what we have is driving, instrumental guitar-bass-drums, a bit prog-like in places, that’s catchy and smart at the same time, and includes a smattering of readings that add texture and interest – not a bad balance at all! 1926 – named for the year of inauguration of the Litoral magazine; paints a guitar-heavy landscape, nice muttering bassline and disconcerting mentions of the ‘blue death’! Samhain – again, a great bassline that just carries you off and drumming that is both propulsive and sensitive; typical of the whole album is the separation and clarity of the production; however dense the music, each instrument is clearly distinguishable. Oh, and I like the use of Ginsberg’s “Howl”! Circumpolares – more Spanish reading; the liner notes say the text is by bass-player Trujillo, but it’s not clear who’s reading it; whoever it is has a clear, low voice, very atmospheric. Probably one or the more prog-rock tracks on the disc (no bad thing) but it while it adopts some of the clever composition, it eschews the 70s excess. We-tripantu – this starts with a chant, female vocal, which apparently is a Mapuche (a Chilean aboriginal tribe) canticle. Subtle use of synths give a sense of opening and emerging; quite appropriate for a track inspired by the Winter solstice. Ingeborg – titled for Ingeborg Bauer from Roberto Bolaño’s “2666”, this includes a great blues-y guitar solo that soon evolves into something more complex and exploratory. Magnitizdat – apparently the name for creating and distributing non-state-authorised tape recordings of both music and literature in Soviet Russia (as ‘samizdat’ was for printed material); authors and creators would sanction this ‘bootlegging’ because it got their stuff distributed even though they earned no money from it… sounds similar to YouTube now, no? Except of course, that with YouTube somebody is getting wealthy, just not the artists; well, anyway… This has a touch of krautrock about it, really quite hypnotic, and the readings are nice combo of some Russian (sorry, you’re on your own there) and George Orwell. And finally, 1927 – an intense and quite beguiling intro (subtle use of saxophone) leads to a fairly blazing delay-soaked guitarfest to see us out. 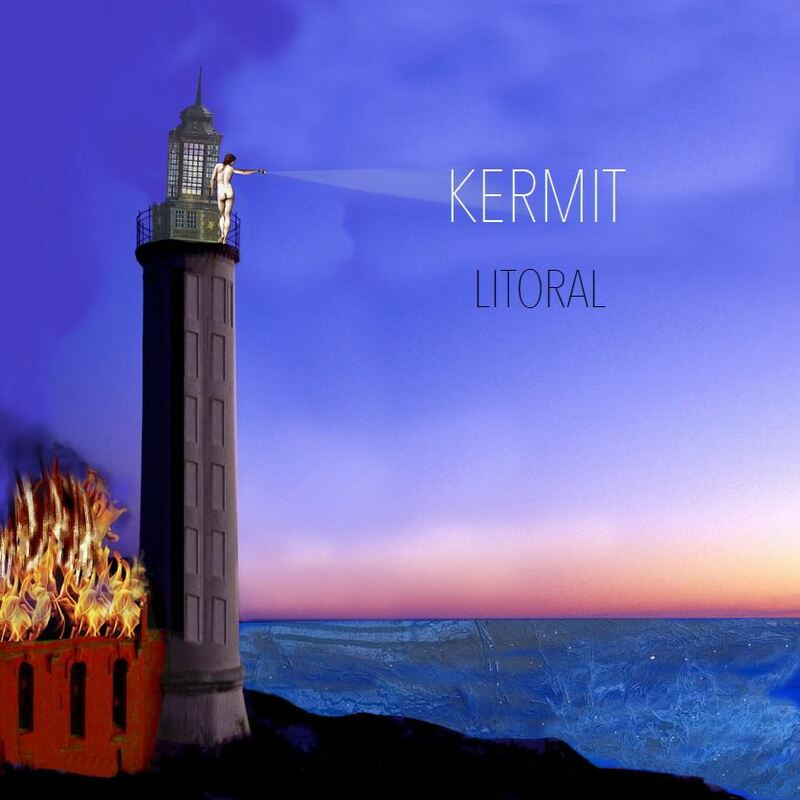 Incidentally, the current director and graphic designer of the Litoral magazine, designed the album’s cover; a nice sense of full circle there. “Litoral” is available via Bandcamp.